Our council began in 1912 and has grown over time to support Scouting programs in 15 Central Texas counties: Bastrop, Blanco, Burnet, Caldwell, DeWitt, Fayette, Gillespie, Gonzales, Hays, Lavaca, Lee, Llano, Mason, Travis and Williamson. We are not affiliated with the Capital Area Council of Governments; we are neither a governmental agency nor do we receive any direct financial support derived from local or Federal tax dollars. 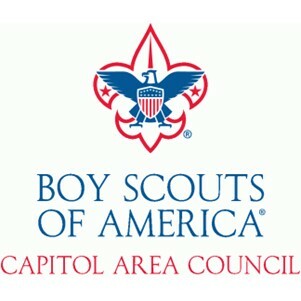 The Boy Scouts' vision? To prepare every eligible youth in America to become a responsible, participating citizen and leader who is guided by the Scout Oath and Law. We achieve this through thousands of dedicated, talented volunteers and a small number of professional staff.